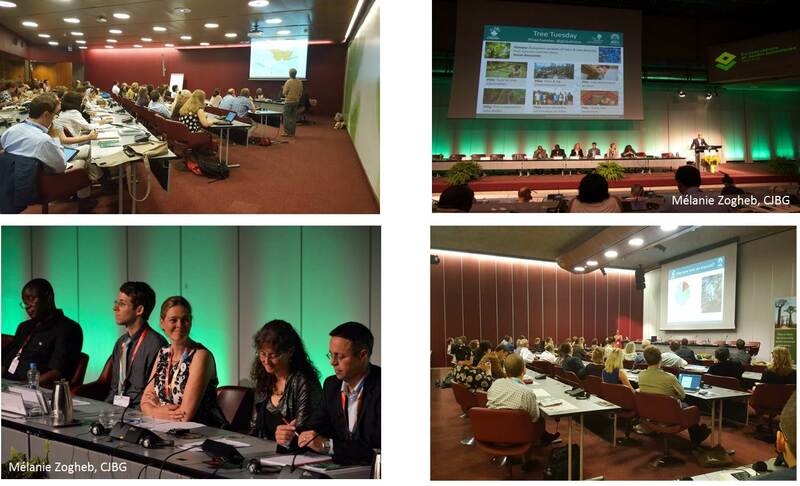 The 6th Global Botanic Gardens Congress was held from 26-30 June in Geneva, Switzerland. 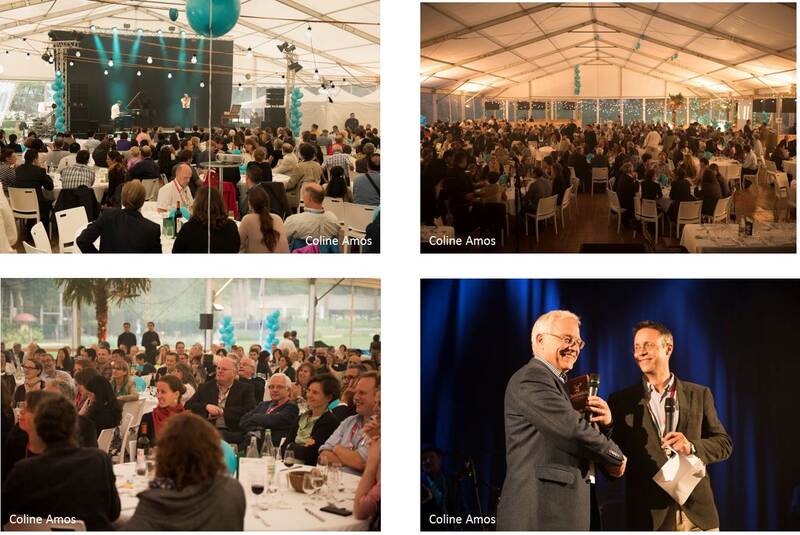 Hosted by the Conservatory and Botanic Garden of the City of Geneva (CJBG), the Congress, which had the theme ‘Botanic gardens in society: visions for the future’, attracted over 550 participants from 65 countries. 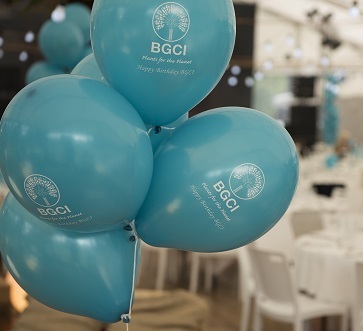 As well as a varied and stimulating scientific programme, participants enjoyed a range of social activities, including a gala dinner that celebrated the 200th anniversary of CJBG and the 30th anniversary of BGCI. Plenary speakers discussed the importance of botanic gardens in engaging with and addressing major societal issues – such as food security, climate change, sustainability and biodiversity conservation – and by doing this contributing to the achievement of the Sustainable Development Goals. All the plenary sessions were recorded and the videos can be accessed here. All aspects of the work of botanic gardens were discussed during the week, through a mix of plenary speeches, oral presentations (over 200 were delivered), round table and panel discussions, workshops and posters. Abstracts of all oral presentations can be accessed here. A roundtable on Advancing the ‘Exceptional Plant Conservation Network’: addressing challenges, making connections and taking action for species that cannot be conserved through conventional seed bank approaches was held on Monday 26 June. A summary report of this event is available here. During the Congress, awards were made to the winners of the 2017 Marsh Awards for excellence in International Plant Conservation and Botanic Garden Education. The winners were Kunle Olasupo from the Forest Unit at the International Institute for Tropical Agriculture, Nigeria and Amy Padolf from Fairchild Tropical Botanical Garden. Read more here.